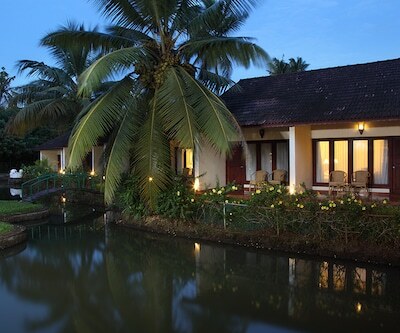 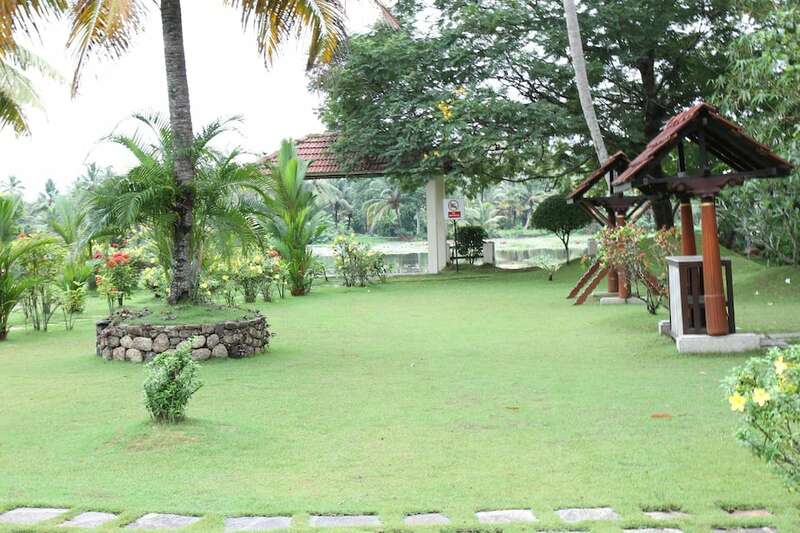 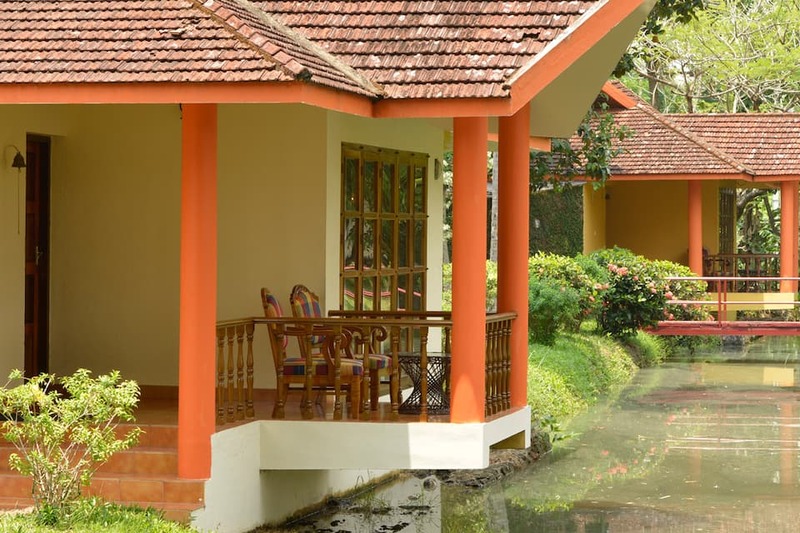 Club Mahindra Kumarakom is a 3-star resort located in Kumarakom, a village on the banks of Vembanad Lake. 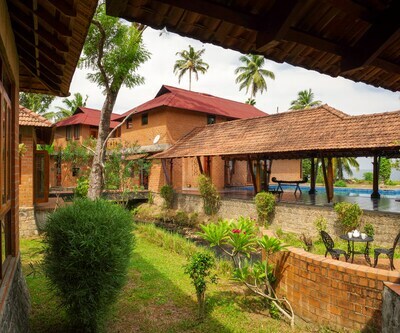 The resort offers a pleasing stay amidst the scenic beauty of nature. 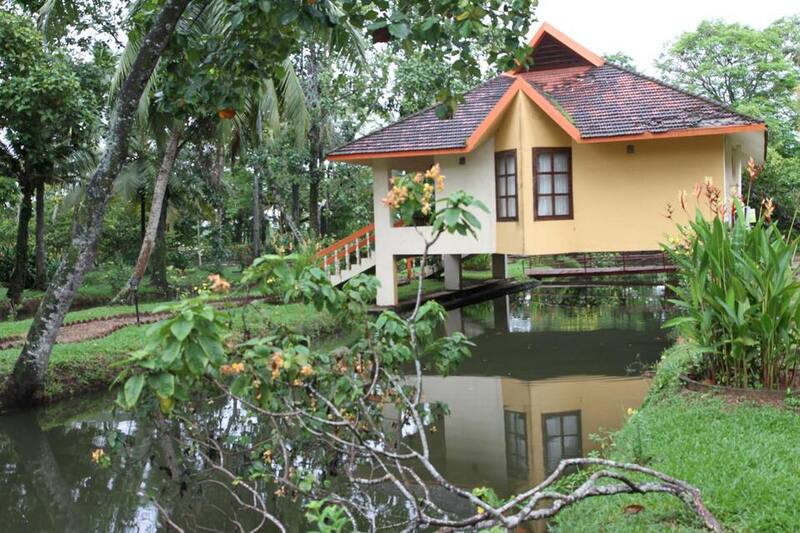 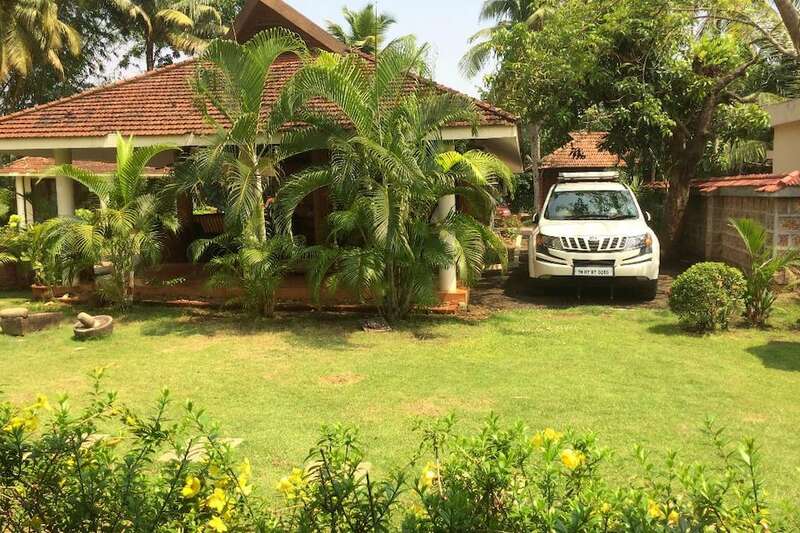 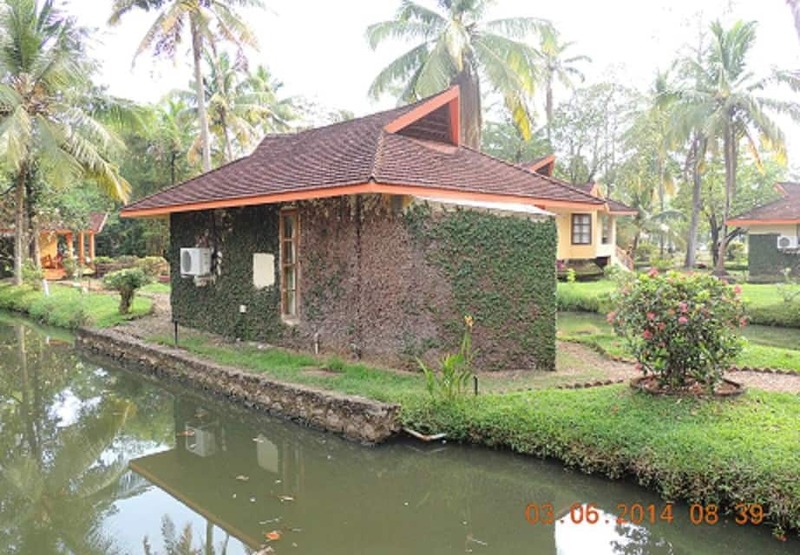 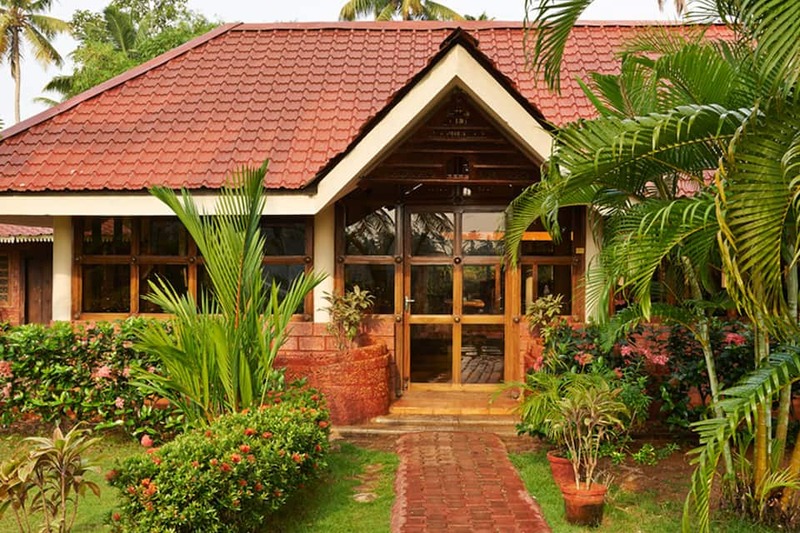 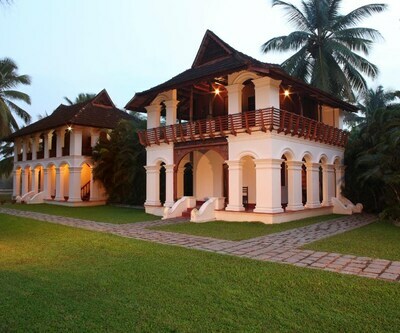 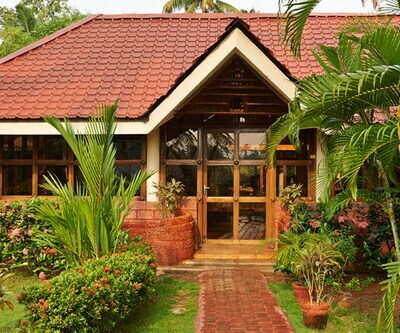 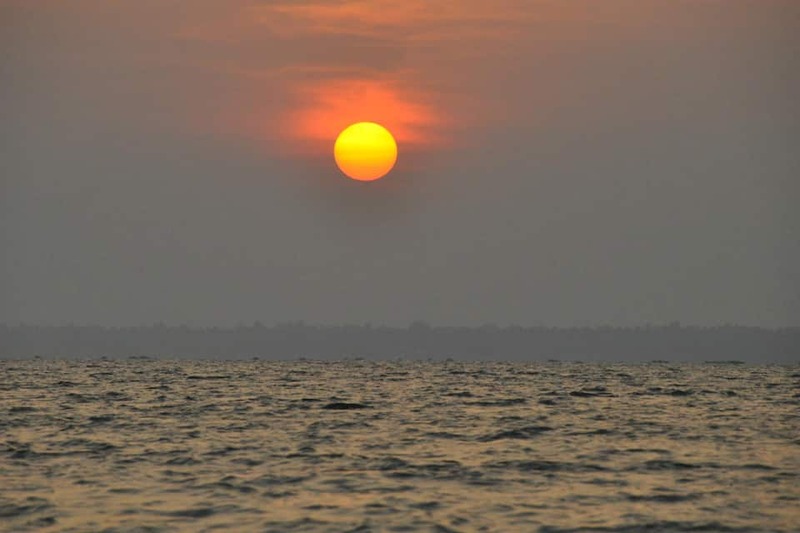 It is conveniently located just 4 km from both Vembanad Lake and Kumarakom Bird Sanctuary. 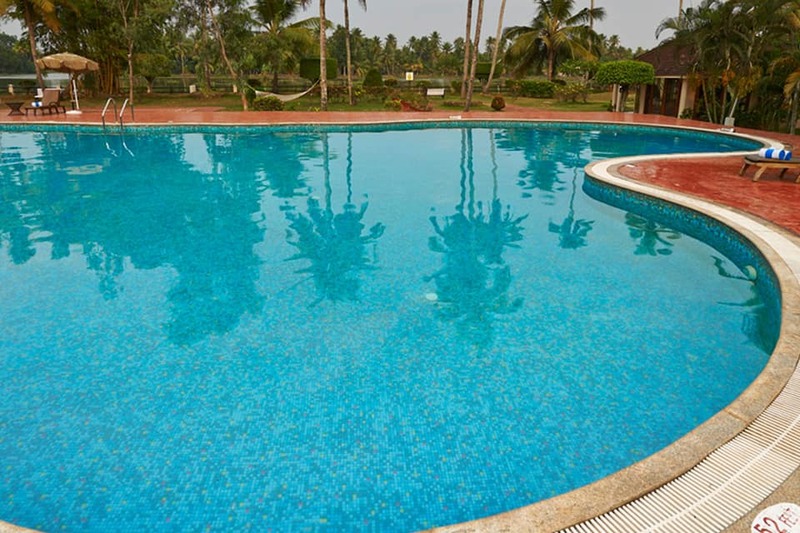 The resort features a swimming pool, golf course, health club and state-of-the-art gym. 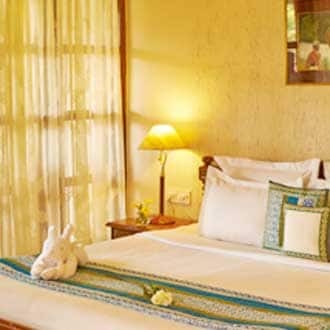 Guests can lounge on sunbeds at the beach. 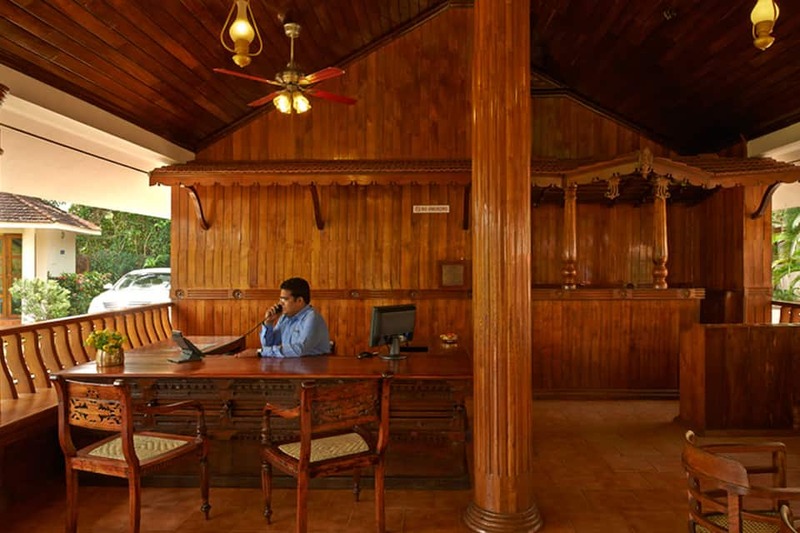 Free Wi-Fi is available at the reception and the restaurant. 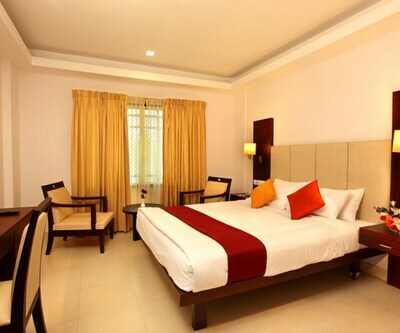 Other facilities include 24-hour front desk, concierge service, baggage storage, tour desk and a souvenir shop. 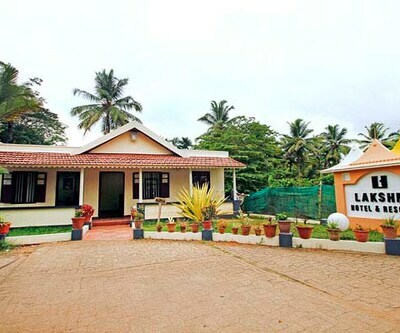 The doctor-on-call facility is available in the case of emergency. 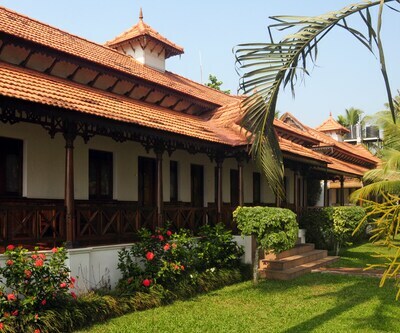 The resort has 28 studio cottages that are designed with traditional charm and stylish d?cor. 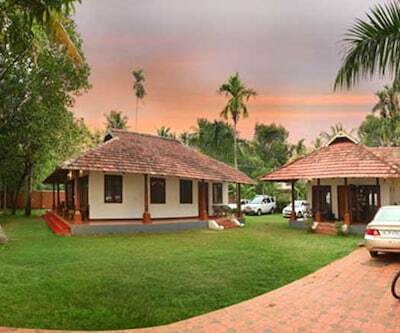 Each cottage is well-equipped with modern amenities like air conditioner, TV, refrigerator, safety locker and tea/coffee maker. 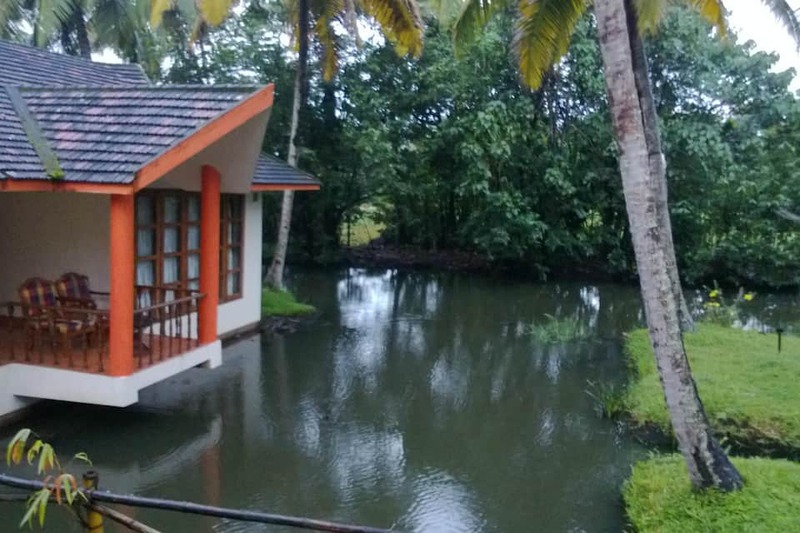 They have attached bathrooms with basic toiletries. 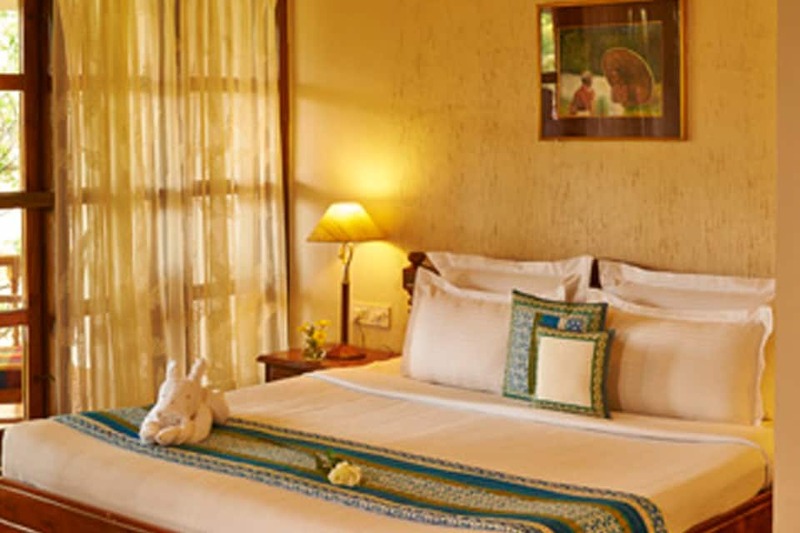 Guests can enjoy the beautiful view from the large French windows. 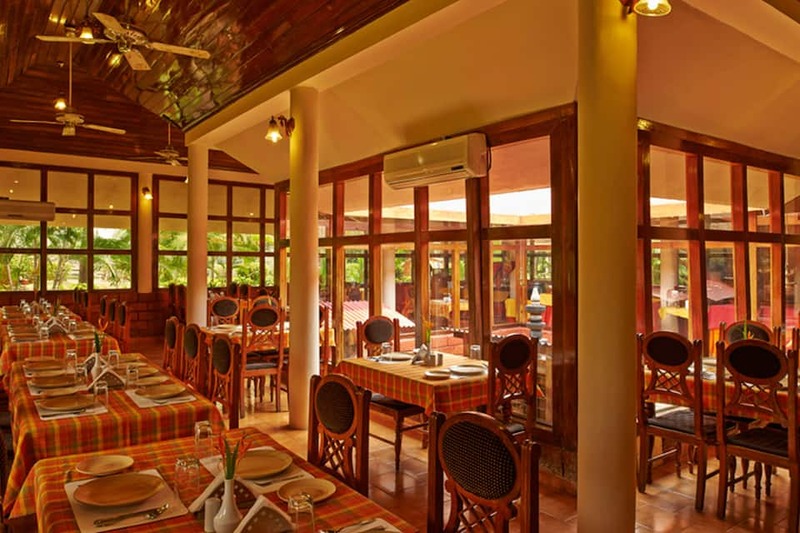 Nalukettu, the restaurant at the resort, serves a variety of delicious local dishes and other cuisines. 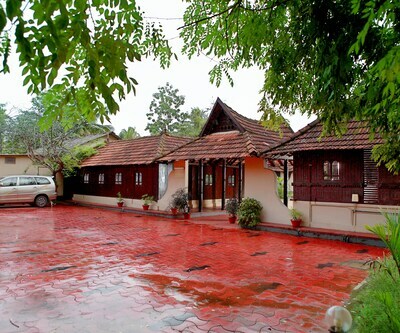 Jain food can also be provided on request. 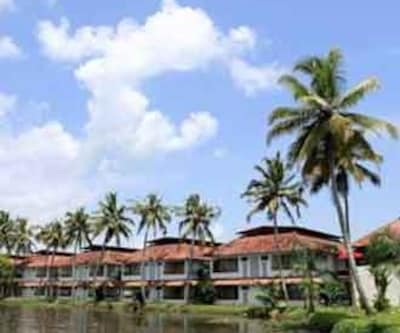 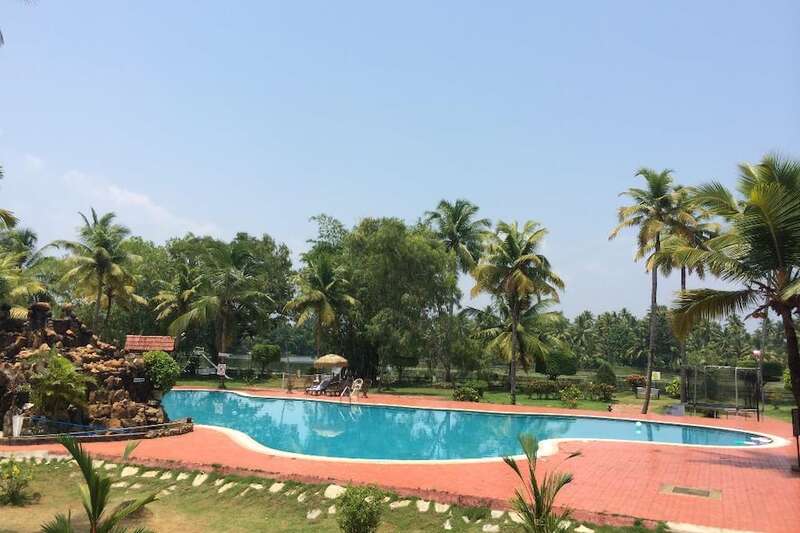 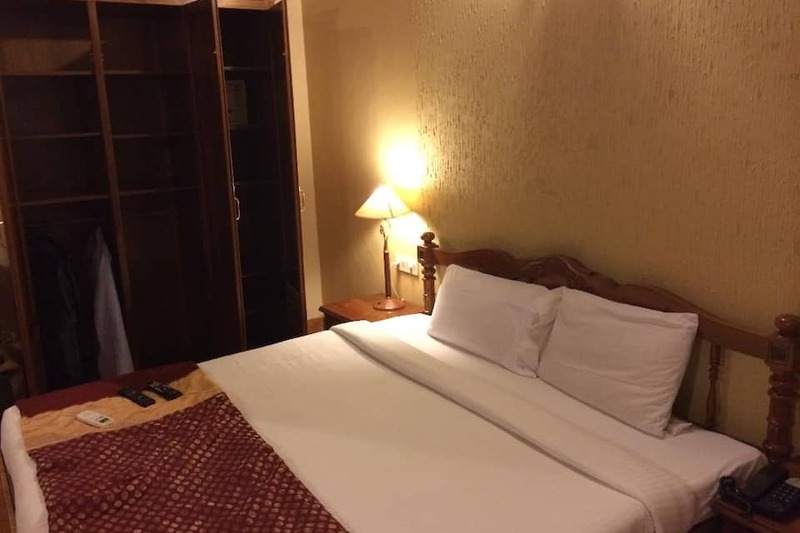 The resort is 5 km from Kumarakom Junction Bus Stop, 18 km from Kottayam Railway Station and 74 km from Kochi International Airport. 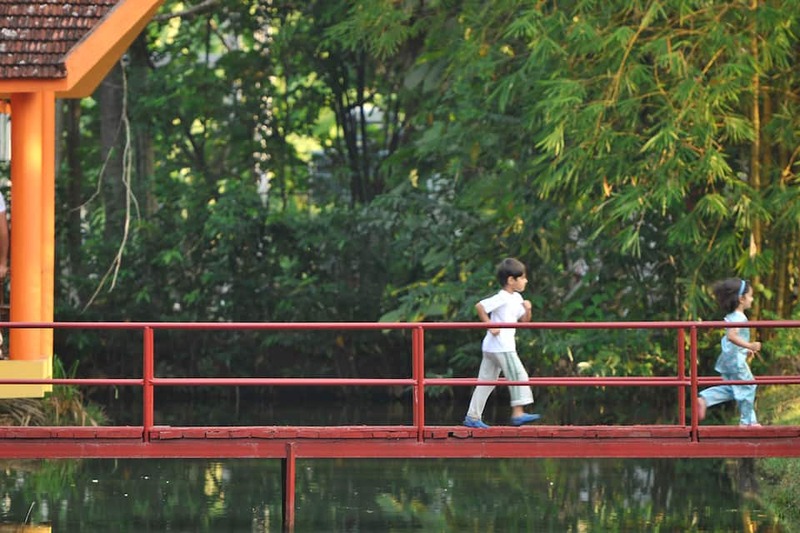 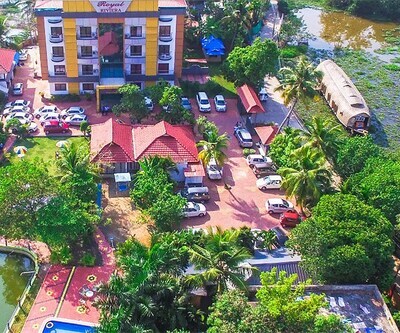 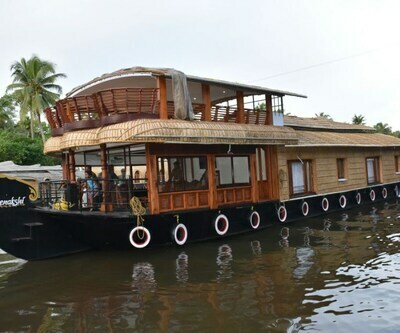 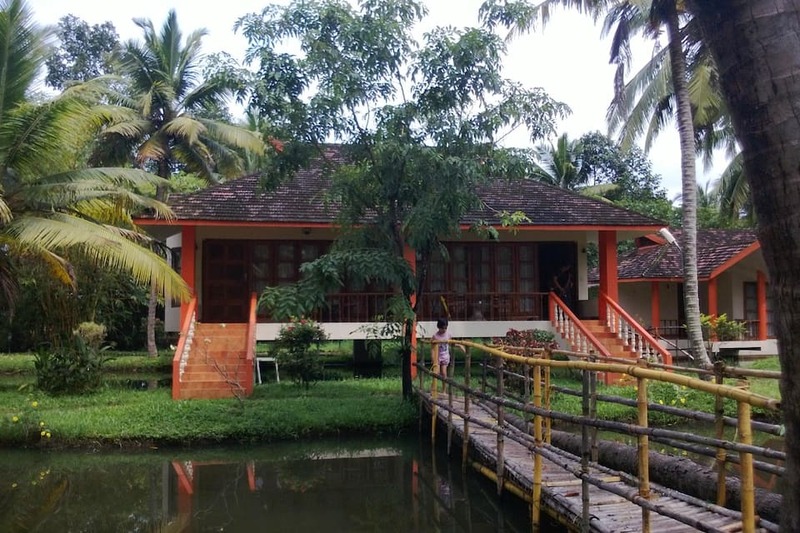 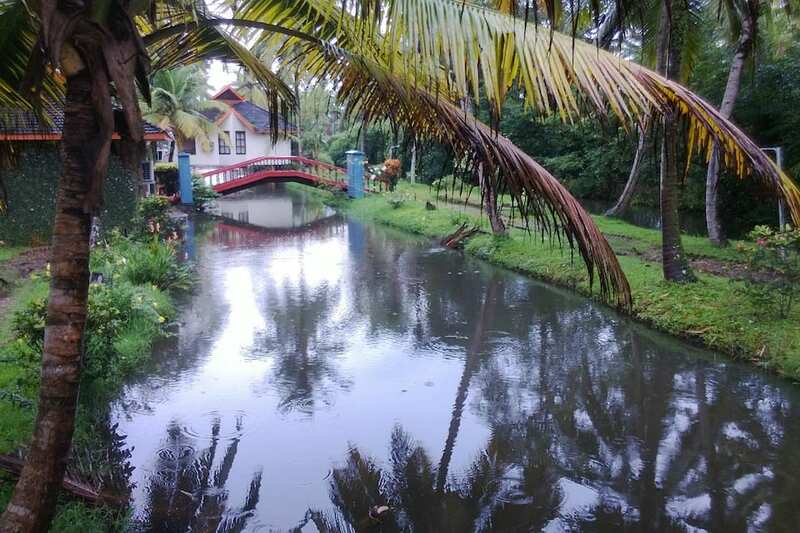 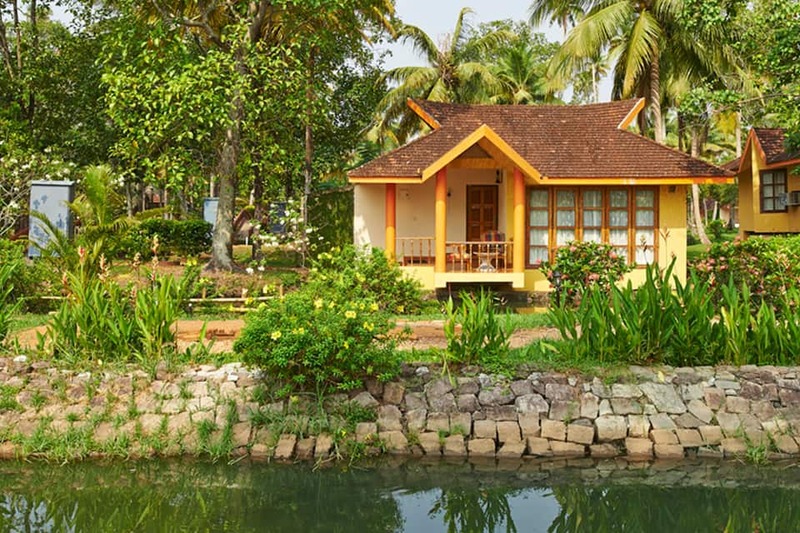 Key attractions near Club Mahindra Kumarakom include Vembanad Lake (4 km), Kumarakom Bird Sanctuary (4 km), St Mary Forane Church (25 km) and Alleppey (33 km). 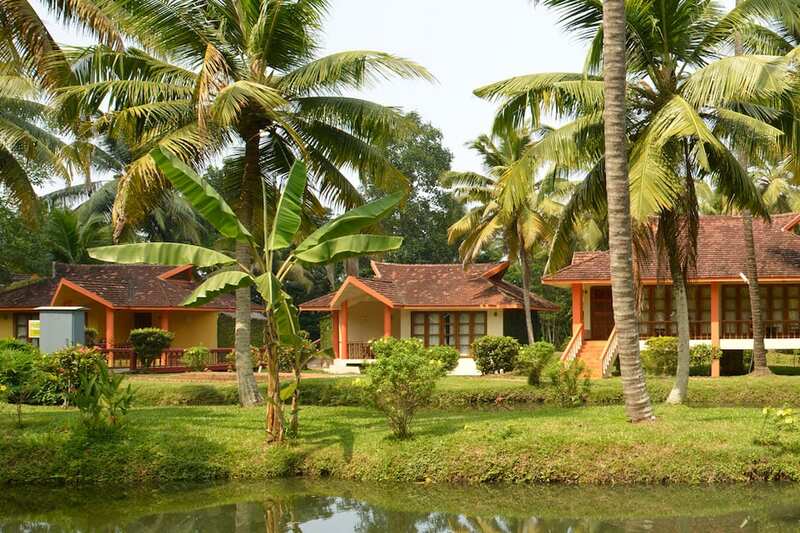 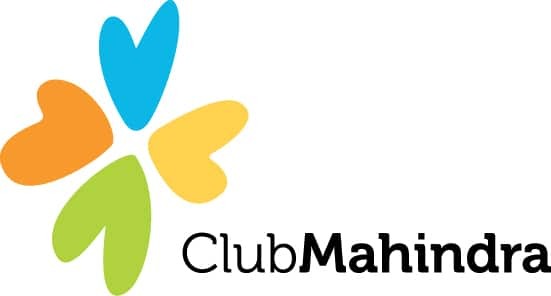 The nearest cities from Club Mahindra Kumarakom are Kottayam (16 km), Ernakulam (48 km) and Kochi (55 km). 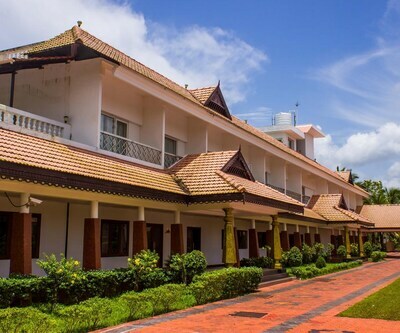 Book now and enjoy the warm hospitality of being at Club Mahindra.